Spring is finally here and so is a tick season which means Lyme disease becomes a concern for all of us. The symptoms of Lyme disease can show up with a bang or progress very slowly, innocuously and cause a great deal of confusion. Commonly the initial symptoms are flu like with fever, headache, nausea, muscle ache and a stiff neck. Many do not get these early symptoms and months later their first signs may be tingling/numbness, muscle weakness, tremors/tics, optic disturbances, memory deficiency, psychiatric presentations, or other neurologic disorders. Furthermore, in the nymph stage the ticks are as small as the period at the end of the sentence. Therefore, many individuals who are infected write it off as flu unless they get the very classic bull's-eye a rash in an easy to find area. But the classic bull's-eye rash only occurs or is found in about one third of the diagnosed cases. Many also believe that the ticket needs to be attached for 1 to 2 days for the bacteria to be transmitted. However, as a person scratches, brushes up against things, or rolls over in sleep the tick can be compressed, causing it to expel its contents into the victim in less time. When Lyme disease is not identified or properly treated in the early stages, symptoms may creep into ones life over months or even years. They may wax and wane, even go to remission only to come out years later when the individual is under a great deal of metabolic stress. Negative lab results mean very little, for lab tests are extremely unreliable in the diagnosis of Lyme disease with its many co-infections. Many Lyme patients are finally diagnosed because of chronic symptoms such as arthritis, autoimmune disorders, fibromyalgia and chronic fatigue syndrome. Individuals may also suffer with thyroid symptoms that do not respond well to thyroid medication. The number one cause of thyroid problems in the US today is Hashimoto's Thyroiditis, an autoimmune condition that occurs when your immune system attacks and destroys healthy tissue. A chronic infection such as Lyme disease is a common reason for the immune system to become over active and attack the thyroid as well as other tissues. The list of associated disorders is nearly endless. Lyme disease detection is extremely difficult even in the chronic cases. Commonly used antibody tests can miss up to two thirds of positively infected individuals. 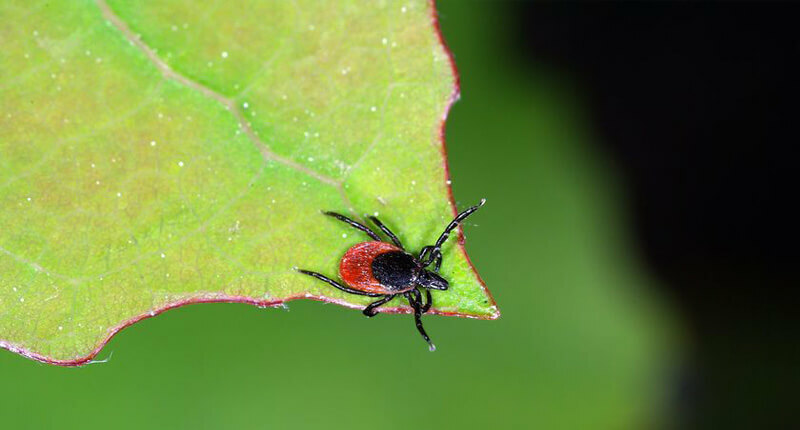 The ELISA test is useless in the first month after a tick bite and may not detect past infections. The commonly relied upon Western blot test is nearly as ineffective with only 44% sensitivity. In one study of children known to have Lyme disease the Western blot test was only able to identify 3 out of 10 cases of Lyme disease. Personally as a doctor I take a very broad view of what Lyme disease actually is. It is traditionally defined as an acute infectious illness caused by the bacteria Borrelia burgdorferi, however in its chronic form it involves so much more. In chronic Lyme disease other factors take on more significance, such as immune dysfunction, co-infections, metabolic and hormonal imbalances and auto immune responses such as Hashimoto's thyroiditis. This is what makes this disorder so difficult for the general practitioner to understand and properly treat. Undiagnosed co-infections commonly involve the microscopic protozoan parasite Babesia or the Bartonella bacterial both transmitted by biting insects especially ticks. Other tick-borne diseases are Anaplasmosis and Ehrlichiosis, infecting both animals and humans. 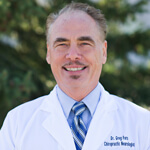 It is important for individuals suffering with chronic pain, fatigue and neurological symptoms to see a doctor who has an in-depth understanding of chronic Lyme disease and these infective agents. These infective agents should be considered and possibly tested for by utilizing laboratories specialized in their diagnosis.